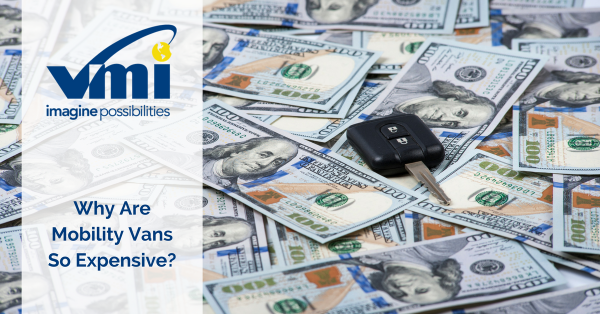 Although many dealers have wheelchair vans for sale, sometimes it can be difficult to get necessary financing. Paying for wheelchair vans on your own can often seem impossible because of the high price tag. Fortunately, there are some things you can do to lower that wheelchair van cost. 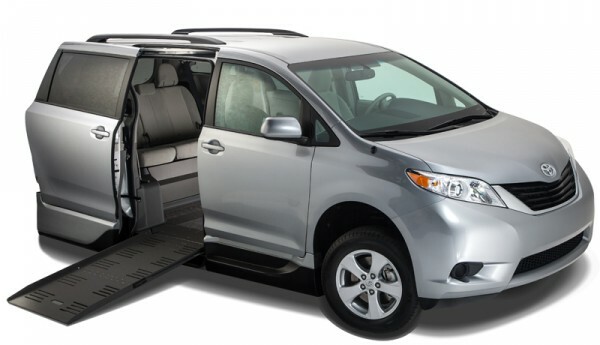 Before buying a wheelchair-accessible van, follow these tips and get what you need at a lower price. To secure great interest rates, you must come to the table with a very high credit rating. Call different credit unions, banks and other loan vendors to see what is available to you. Shop around for used wheelchair vans. There are plenty of affordable used vans on the market and your local mobility equipment dealer is a good resource for finding them. When customers upgrade their mobility vehicles, many dealers will take the old ones as trade-ins and resell them at a lower cost. Oftentimes manufacturers will take these used vans and put in brand new wheelchair conversions. While this is a great option for getting a better deal, keep in mind there are usually some stipulations in terms of which conversions can be applied to which used vans. Many dealers also have rental fleets, which are sold after a year of use. Sometimes you can pick up a year-old van for $10,000 less than what it sold for new. 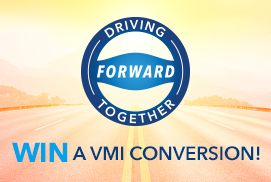 Get more from your current van. This may not be an option for everyone, but if you take your wheelchair van to a local dealer, some can bring it up to a newer condition for a couple thousand dollars. Updates could include new carpet/flooring and a complete overhaul of the ramp system. A little money could go a long way to spruce up your current wheelchair van. 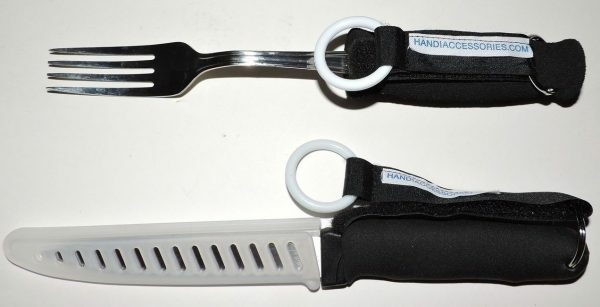 Call the local organization/chapter for your particular disability to see if it can help. Almost every disability has an organization (MDA, UCP, etc.) where people can go for help and guidance. These organizations don’t have money available for everyone, but are a good resource to call upon when researching wheelchair van cost. Sometimes people donate their older vans to these organizations for members to who need them. If not, the organization may at least be able to help with fundraising activities. If you’re a veteran, find out what your mobility benefits might cover. 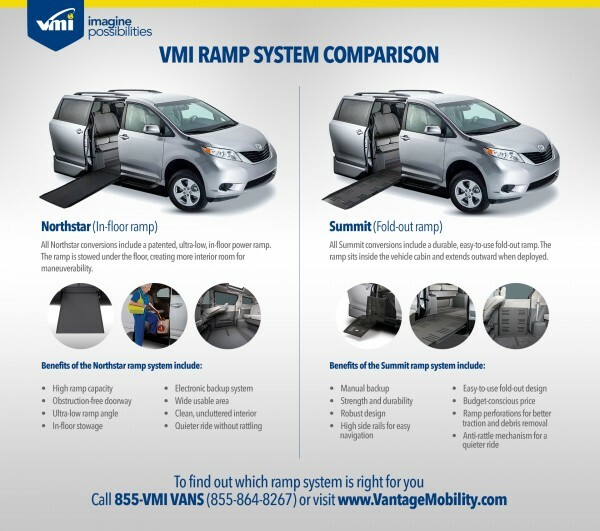 Whether your injury or disease is service-connected or non-service-connected, you might be able to take advantage of veteran programs that reduce out-of-pocket costs on wheelchair-accessible vans and mobility equipment.